Our foot has 26 bones and more than 30 joints, besides all the muscles and ligaments give support and make of it a biological engineering to hold up the body weight and balance…this is something complex. Especially those soft little tiny baby feet require care and attention to ensure a healthy growth and evolution… Bones are undeveloped throughout the first two years and consist of nothing more than cartilage, so they are soft and pliable. 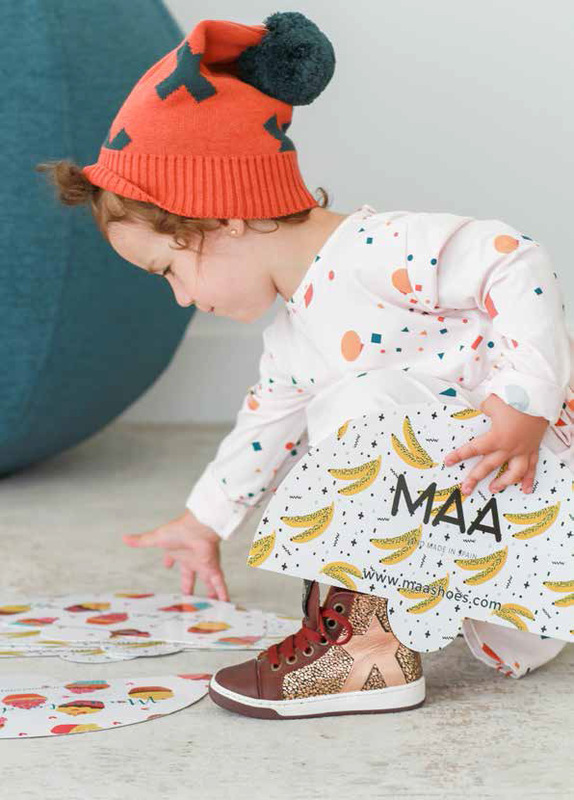 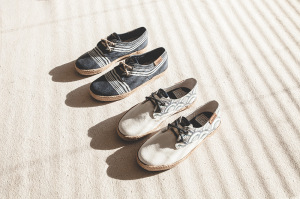 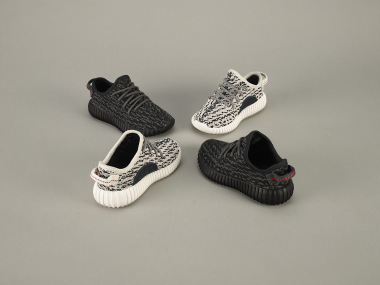 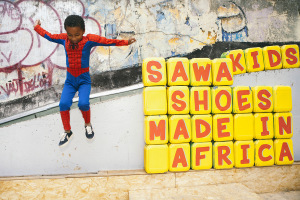 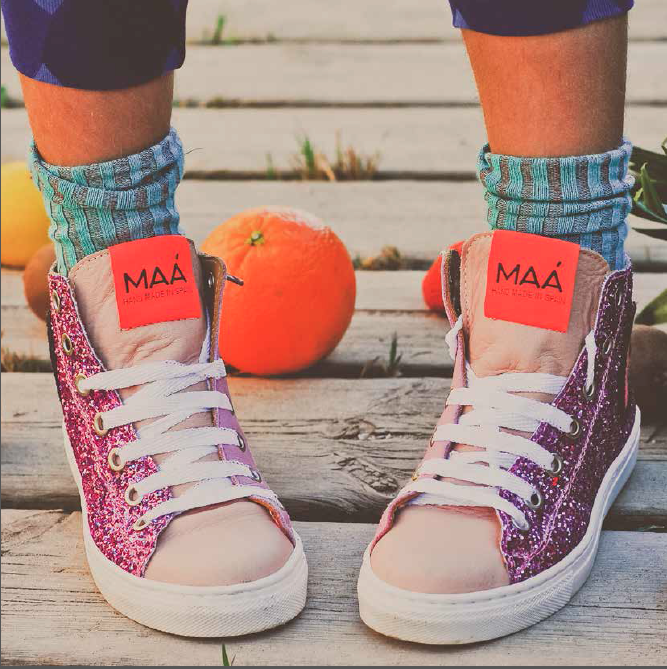 MAÁ did some incredible research to make sure each one of their shoes is designed to fit the child’s foot like a second skin… so those fancy shoes are truly unique, inside and outside!